Condition: Two-cel set up with Capt Crocodile cel on top. 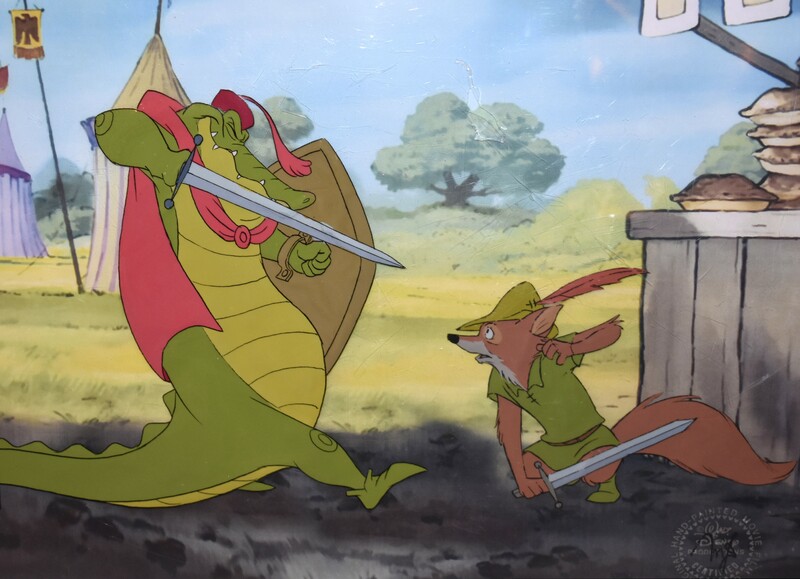 Robin Hood cel has a hole, but it's hard to tell. Please use our zoom feature.